Wondering if becoming a Scentsy Rep is a good fit for you? Scentsy is a legitimately great company, and not a scam, or a pyramid scheme. You will love it, and will fit right in with our amazing Scentsy team. 1. Scentsy is flexible– you can Sell Scentsy in your free time, supplement your family income, or as a full time business. It’s up to YOU! Whatever your goals are, Scentsy is there to help you reach them. Most importantly, Scentsy allows you to put your family first! 2. Generous Compensation Plan– Start out with 20% commission and quickly move up to 25% when your sales reach 1,000 PRV. Earn up to 30% plus bonuses as you build your team. There is unlimited potential, and it’s all up to you because YOU are in charge. 3. It’s Easy to Sell– You don’t have to be a salesperson. Who doesn’t love a great smelling home? Home parties are easy… no preparing a meal to cook, no scrapbook project to prep, and no applying skin care or makeup products on others. You set the Scentsy scent samples out and let guests know how the warmers work & your ready to take orders. 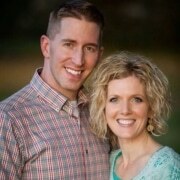 Scentsy sells itself! 4. Fast Growing Company – Scentsy is currently all over the US and Canada, Ireland, Germany, UK, Austria, Spain, Mexico, Australia, and New Zealand, with more countries continuing to open in the future. 5. Small Investment – For only $99 (plus shipping/tax) you’ll have everything you need to start your own business. Your Scentsy Starter Kit will contain over $200 in products and supplies! 6. No inventory required – Unlike many other businesses that require or recommend you have inventory, whether or not to have inventory is completely up to you. Whether you decide to promote your business through events and fairs, fundraisers, online or home parties is completely up to you. 7. No monthly qualifications – No high monthly sales minimums; no pressure. No mandatory auto-ship programs. The only qualification is 150 PRV one month out of every 3 months. 8. The Product – Scentsy products are amazing! People can’t get enough. I have lots of repeat business from people who get the new scent every month and/or placing orders for gifts and/or to ordering more of their favorite scents. 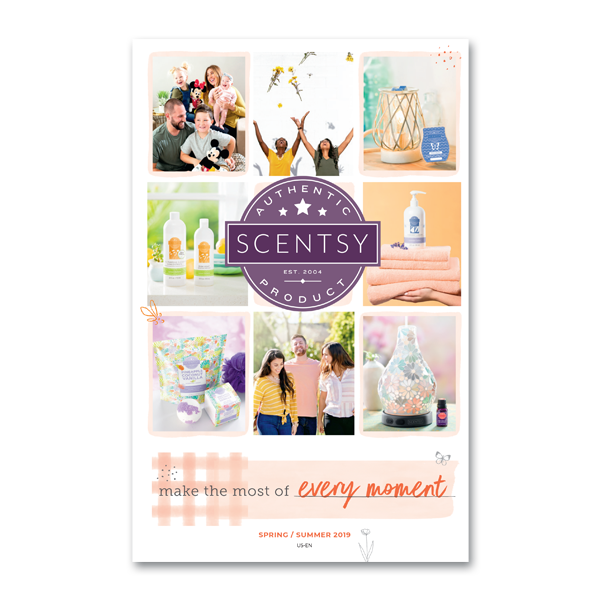 New catalogs come out every 6 months, plus a new warmer and scent is offered at a discount every month, keeping our product line fresh and exciting. There are over 80 scents and 40 Warmer designs, as well as laundry, skin and kids’ products, so there’s something for everyone. 9. Lots of Support – You’ll have lots of support from me and from Scentsy Corporate from your very first show. The company really cares about us. It’s great to be a part of the Scentsy team. In addition to having one on one support, you’ll have a FREE WEBSITE for the first 3 months (only $10 per month thereafter). 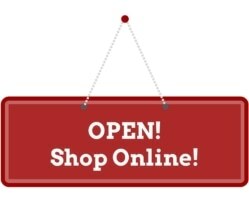 You’ll have an online Scentsy Training Center to have support right at the touch of your fingertips. You don’t have to learn to design a webpage. Scentsy does it for you! 10. Ground Floor Opportunity – Scentsy was started in 2004 and is just getting started with lots of room for growth. Scentsy continues to launch new countries and products, and even has a sister company called Velata under the Scentsy parent company umbrella, so there are many opprtunities to continue to grow, but with a proven successful company. 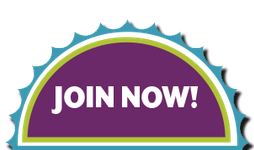 Now that you’re all excited to join, are you now wondering How to Become A Scentsy Consultant? It’s super easy. Here is some more information about Becoming a Scentsy Rep, here is another post about how to join and sell Scentsy, or just sign up online today! You definitely won’t regret it. I have been a Scentsy Consultant for over 7 years now, and can definitely say there is no “fine print”, and nothing Scentsy tells you after you join that would have changed your mind. Scentsy is a genuine good company, with incredible core principles and a commitment to do good in the world. I love being a Scentsy Consultant and know you will too!